Tarantino Properties, Inc. 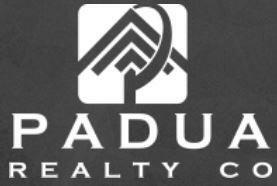 Announces Acquisition of North Park Shopping Center. Austin TX, May 2018: TX — Tarantino Properties, Inc. is pleased to announce, on May 10, 2018, the acquisition of the North Park Shopping Center located at 9616 N. Lamar Blvd in Austin, Texas. The neighborhood retail center has gross leasable area of 110,049 SF on approximately 10 acres. North Park is in a prime, urban infill location in the growing North Lamar corridor of Austin. 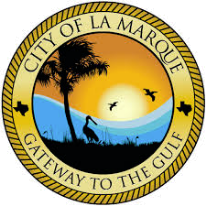 The property is currently 93% occupied to a diverse blend of local and national tenants such as Aaron Rents and Dollar General. Tarantino Properties will manage and lease the property from its Austin office, led by Nick Tarantino. 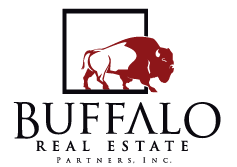 The selling broker was Jim Batjer, a Senior Managing Director at HFF, LP. 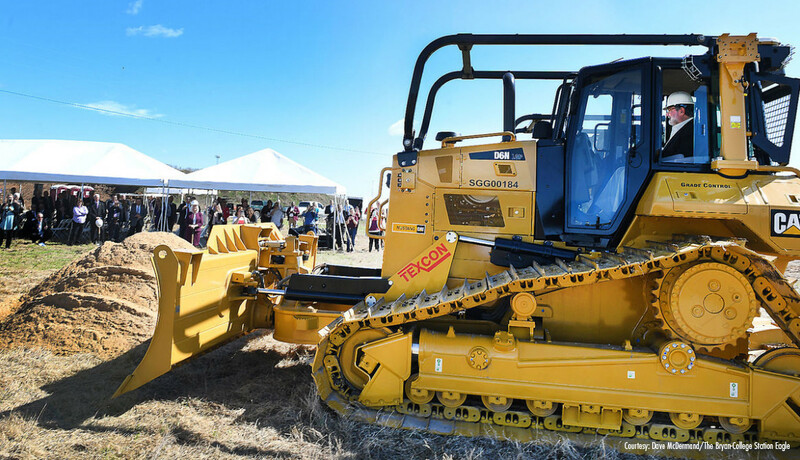 The Texas A&M University System broke ground Thursday morning on its first academic building to be located on the RELLIS Campus, playfully marking the occasion with bulldozers in lieu of the typical ceremonial shoveling. The $42 million, three-story building will be 68,000 square feet and feature faculty offices, 10 classrooms, group learning and collaboration spaces, allied health teaching laboratories, upper division science laboratories and more. The first facility in the 112,460-square-foot RELLIS Academic Complex — expected to be capable of accommodating 2,500 students — is set for a June 2019 completion. Executive Vice Chancellor and Chief Financial Officer for the A&M System Billy Hamilton called the ceremony a milestone in the development of the campus, which was publicly announced just 22 months ago. Click to read more at The Eagle. 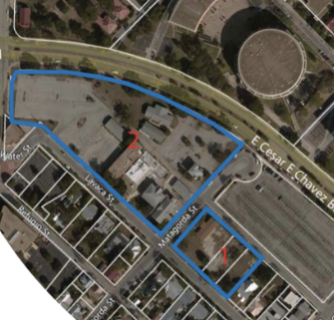 SAN ANTONIO – The San Antonio Independent School District voted to sell roughly five acres just south of Hemisfair for $14.5 million. Is Third Time The Charm For CodeNEXT? 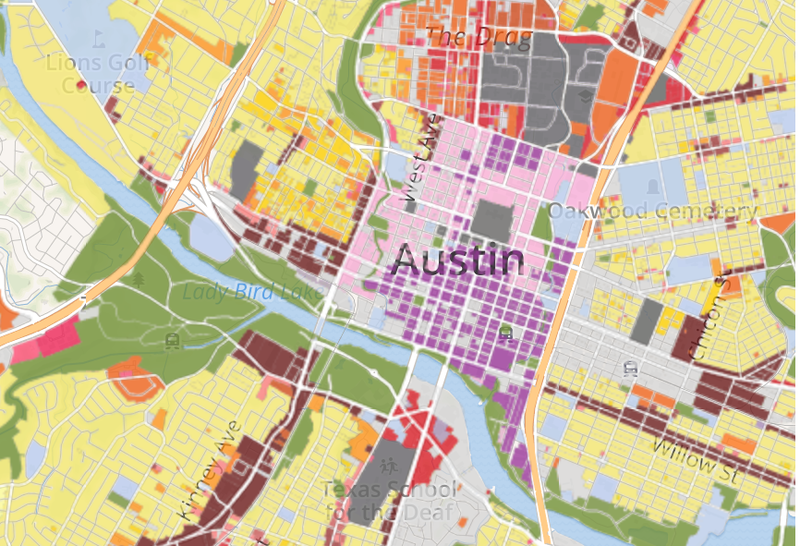 City staff has unveiled a third version of Austin’s land development code, touting its ease of use and preservation of neighborhood character. 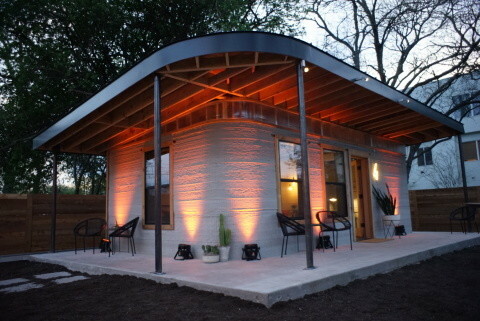 City Council launched the rewrite of the Austin land development code, known as CodeNEXT, in 2013 after a series of messy battles over large-scale development. Consultants who presented the newest version of the code to council Tuesday morning talked about how the latest zoning maps reflect the character of existing neighborhood plans; incorporate the Imagine Austin goals of growth along Austin’s major corridors; and consolidate three decades of policy decisions. 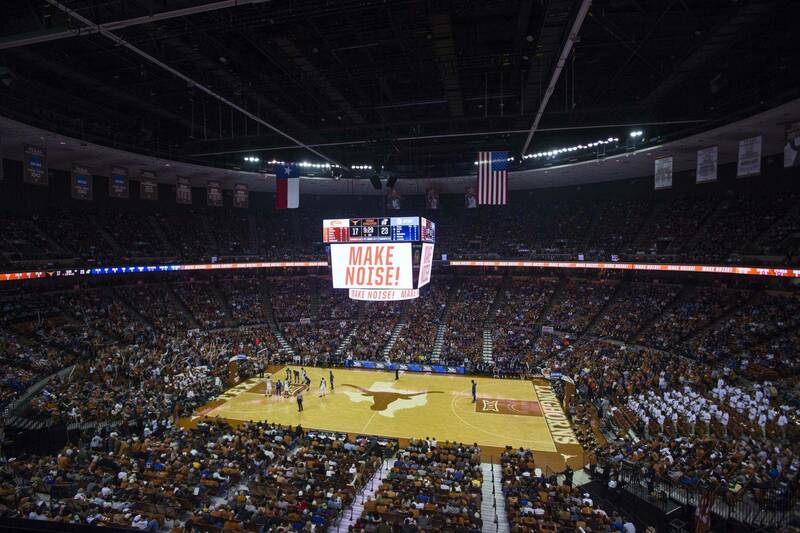 AUSTIN, Texas — The University of Texas at Austin is making the first step toward the construction of a new on-campus basketball arena by soliciting interest from potential qualified developers to build and operate a new arena and basketball training facility, with minimal financial outlay from the university. The anticipated public-private partnership between UT and an outside entity would be groundbreaking in college athletics and enable the university to build a state-of-the-art basketball venue that can also host concerts and other events.